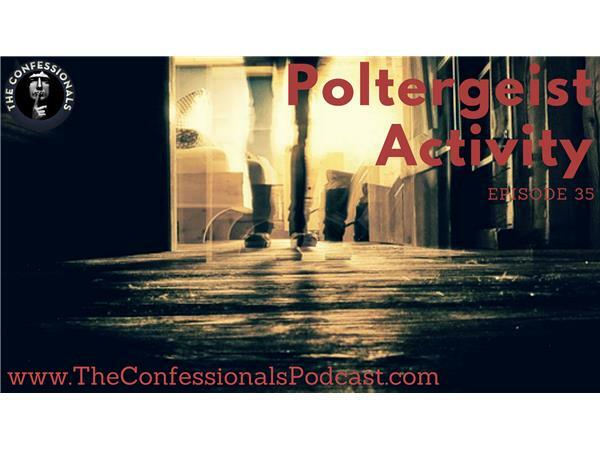 On Episode 35, guest Tim shares a childhood account of poltergeist activity, including moving objects and strange noises. Tim also recounts seeing something unexplainable in the sky that caused an odd reaction in both him and people around him. Finally, he recalls the story of his brother’s experience seeing- and locking eyes with- a bigfoot. ?